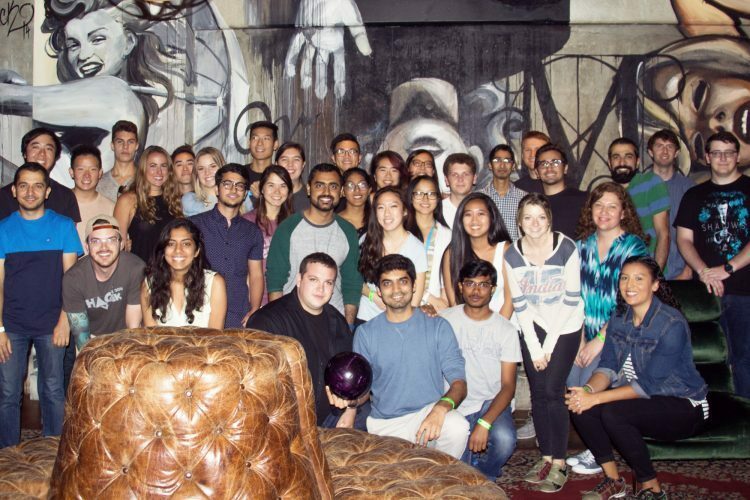 ﻿An internship at Ticketmaster is anything but ordinary. The pace is fast, the atmosphere is fun, and we’ll push and challenge you to learn and grow beyond anything you’d expect. It’s truly is a unique and rewarding environment. There’s no shortage of impact. Each day we connect with millions of fans, helping to create lasting memories and connect fans to the live events they enjoy the most. Our interns are every bit a part of these moments. You’ve bought tickets and want to tell your friends you’re going, but who wants the extra steps to share on social? If only it were easier. Srinidhi Srinivasa crafted the code to make it so. Now it’s easier to share the events you’ll be attending on all your favorite social channels. Need tips to master your next music festival? 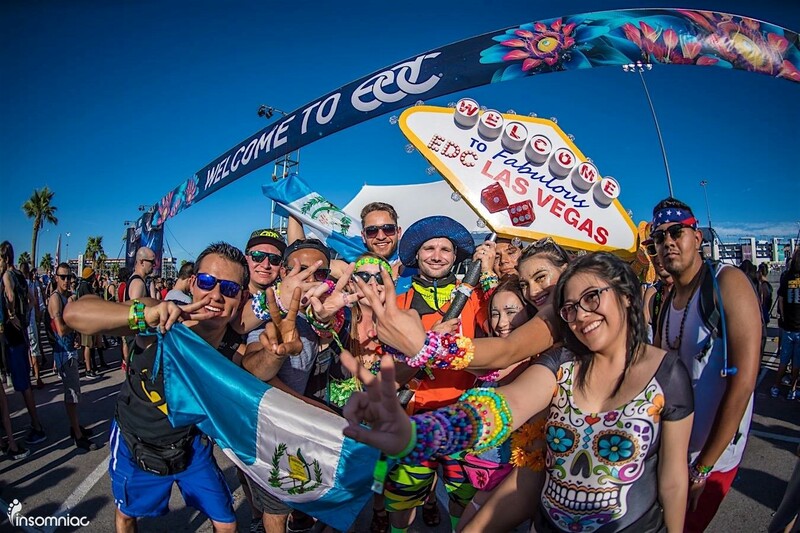 From going to a festival alone, to DIY wristband projects, to a first-timer’s guide to EDC Vegas, Grace Backer and Stephanie May teamed up to share their passion for live music through a festival content series on Ticketmaster Insider. Grace and Stephanie also supported a fun and informative marketing campaign for the Official Lollapalooza Ticket Exchange – the ONLY 100% safe and secure marketplace for fans to buy and resell tickets for Lolla. Partnering with festival correspondent Frankie Greek, we created a series of social videos leading up to and at the festival – and even offered fans the chance to win a VIP upgrade! Other summer interns focused on improving performance and reducing errors on our site and mobile apps. On the non-technical front, interns focused on analytics and marketing to drive better fan engagement and overall experiences. We could not be prouder of the incredible talents, passion, and energy our interns have brought to our teams. Each year we hope to invite only the best to join our band of tech geeks, product gurus, creative geniuses, and support rock stars. While intern projects vary, you’ll support work that’s meaningful and has real-world impact from day one for an industry leading brand with global recognition. 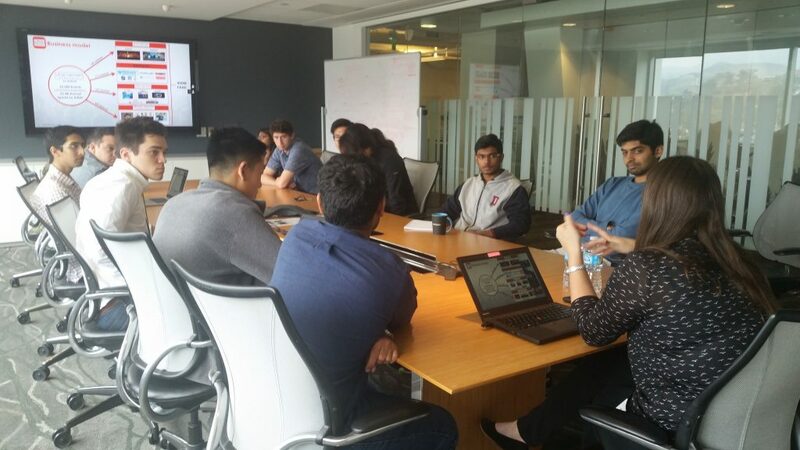 Our summer internships are typically a 12-week experience focused on both functional and professional growth, including executive lead weekly learning sessions, individual peer mentoring, an exclusive industry summit, intern Hackathon, and more special events. If you’re interested and want IN, join our talent network to stay up to date on our latest and greatest opportunities. Recruiting for summer internships begins in the fall, but it’s never too early to learn more about these opportunities. For more info on all our career opportunities, benefits and more, check out Ticketmaster Careers.